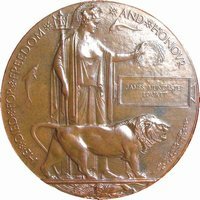 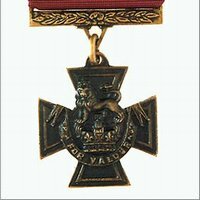 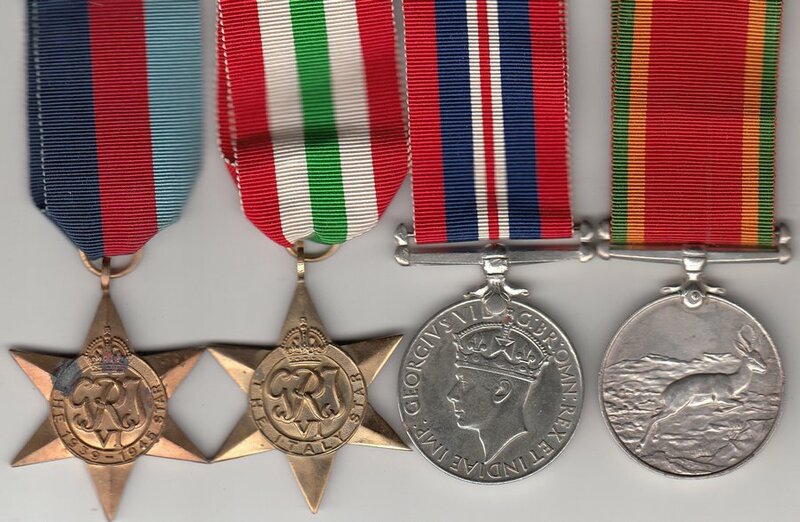 Nottingham Medals buy and sell war medals, war medal groups, individual military and campaign medals, and commemorative medallions. 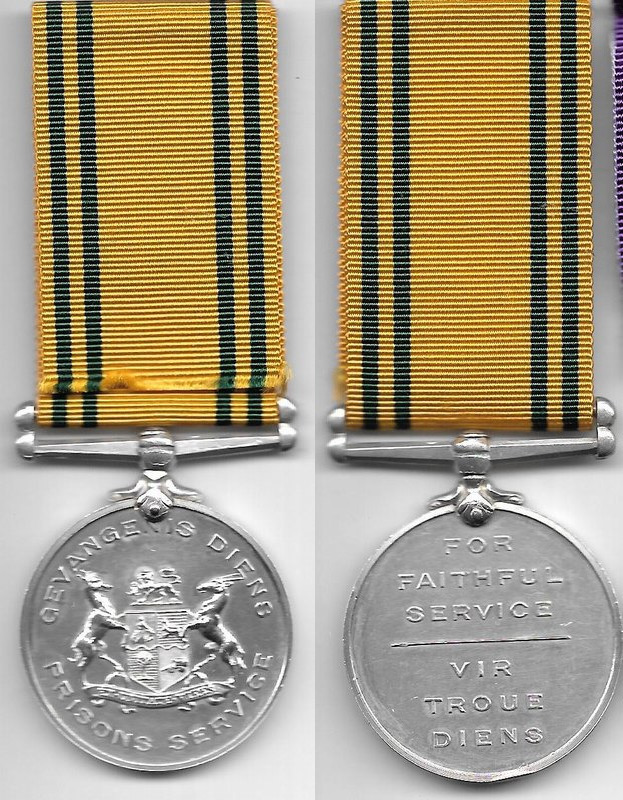 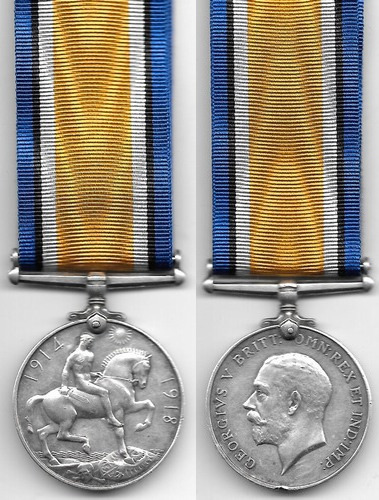 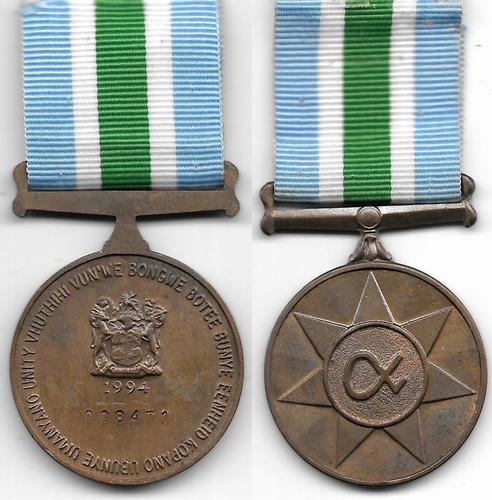 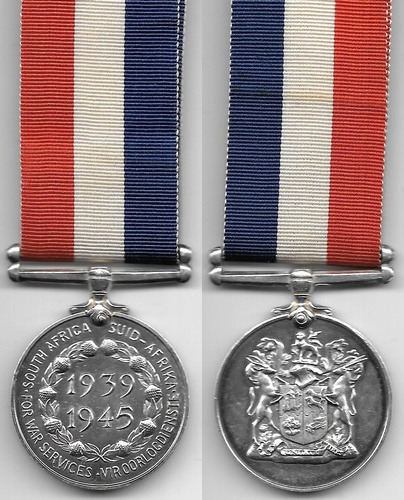 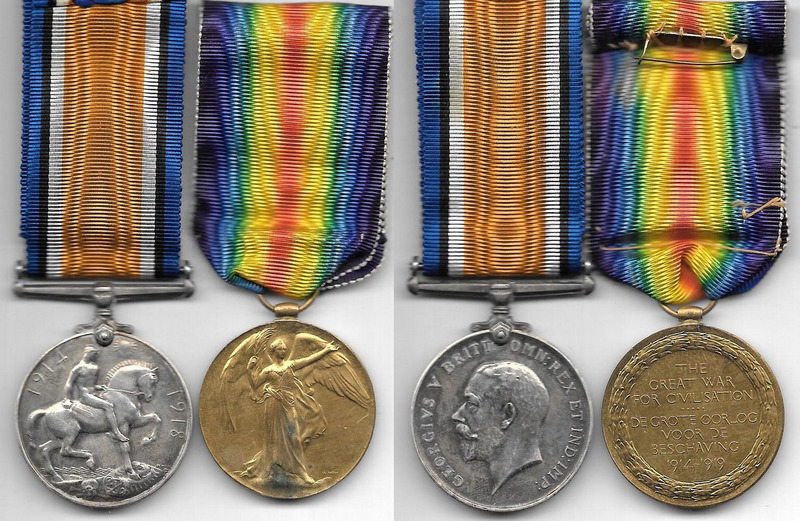 Below is a selection of our latest South Africa medals for sale. 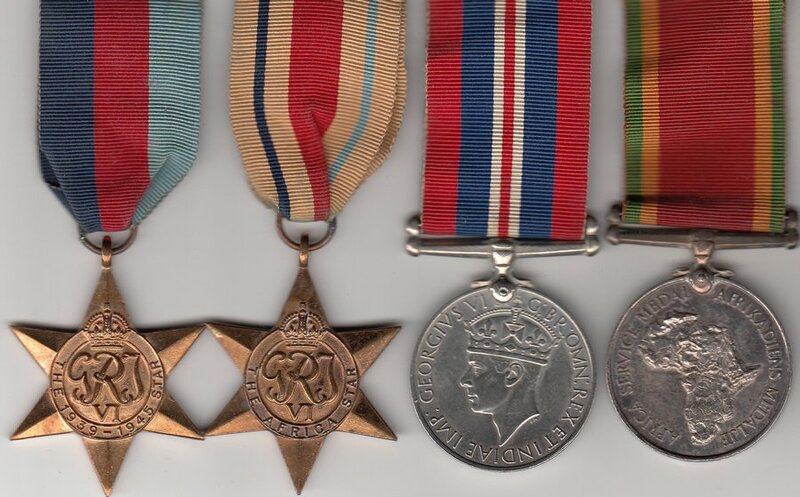 Please note all items are original. 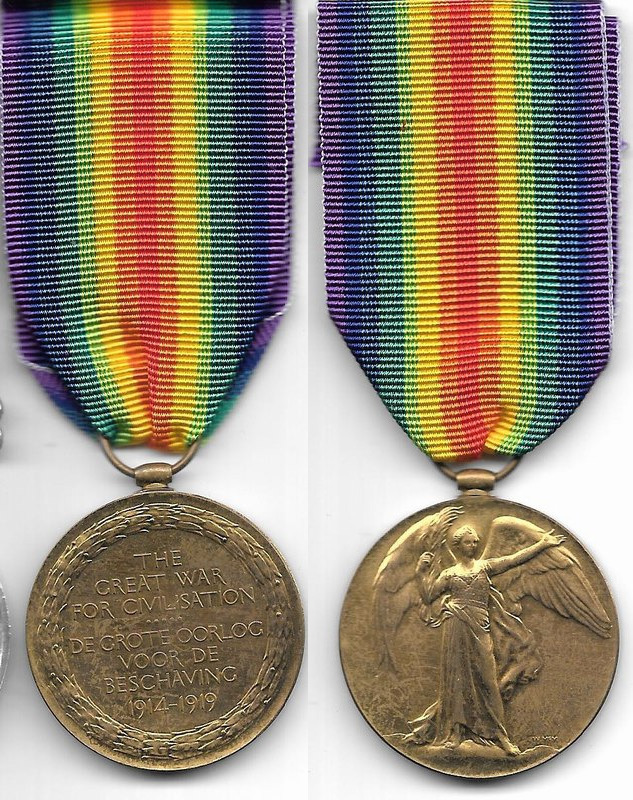 WW1 Pair named to A/SJT F.V. 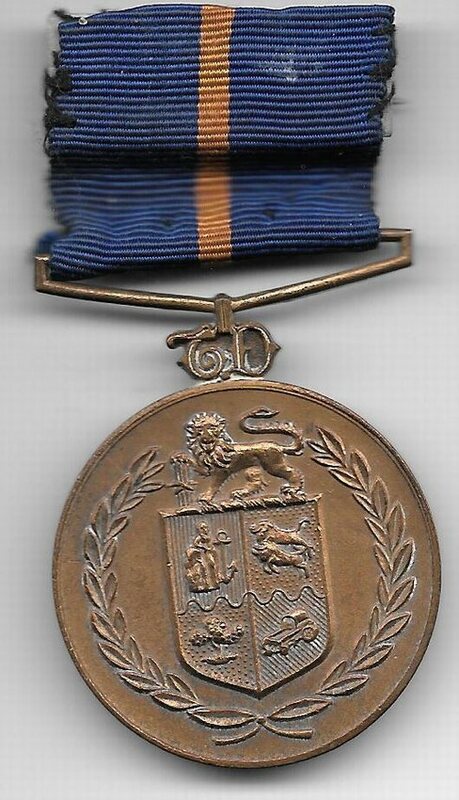 BLIGNAUT. 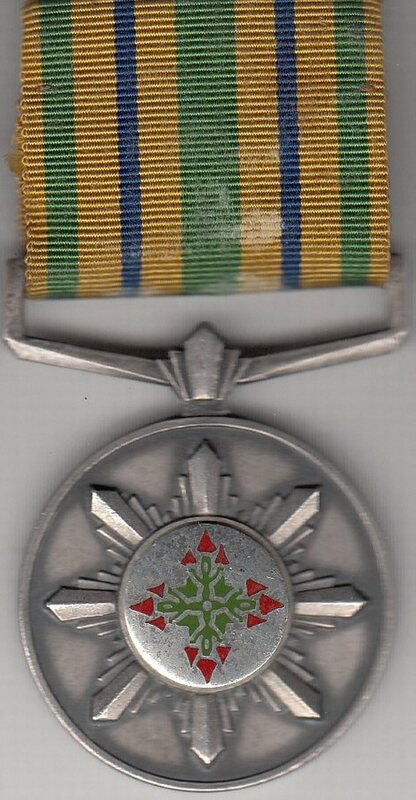 6TH S.A.I.